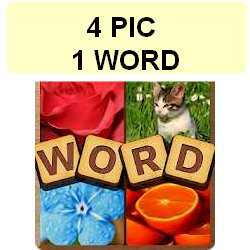 4 Pics 1 Word: Solve the Quiz Package 10 solutions are available on one page. scroll down to find out the answer. Can you guess words by looking at four pictures?